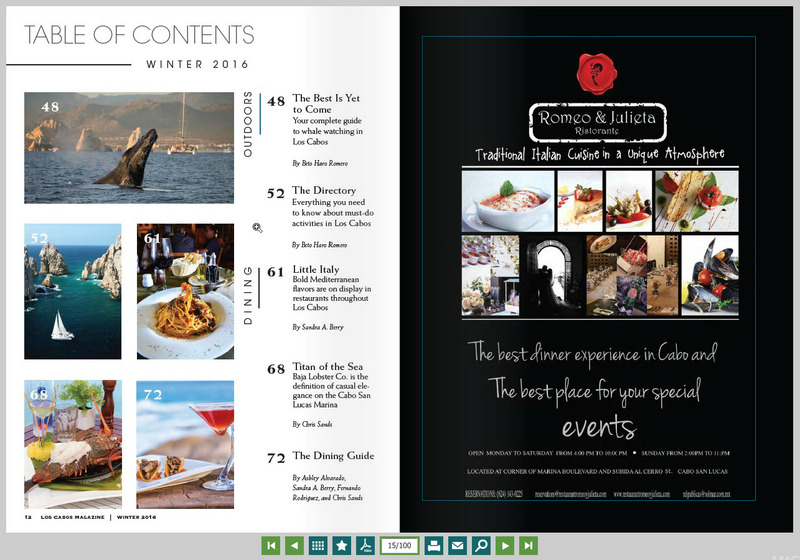 With many great features our digital publishing software is a great asset for creating interactive and engaging online publications to match your corporate style. Give your readers an enhanced online reading experience which goes far beyond just simple page flipping. 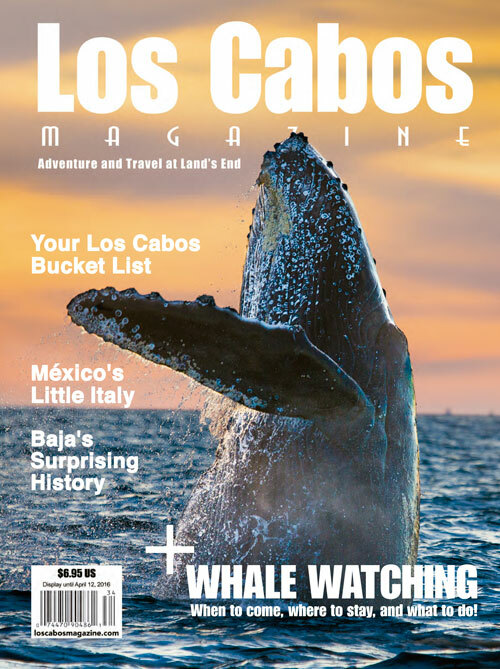 In addition to the printed version, Los Cabos Magazine has been published in digital format since Issue 17.